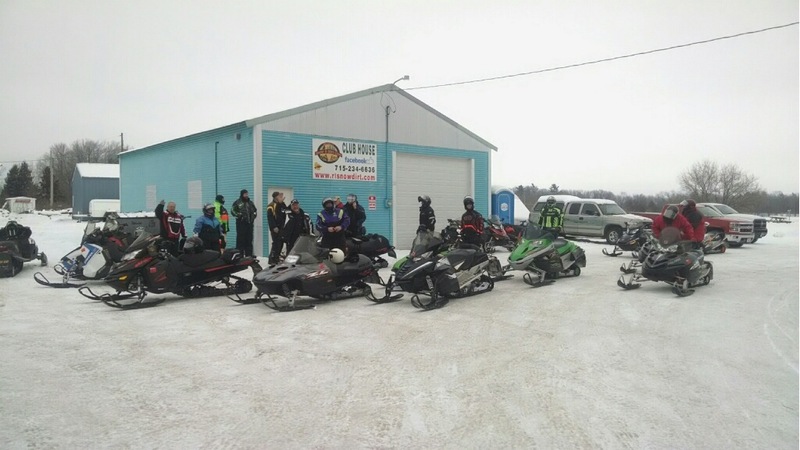 Barron County Snowmobile trails closed at noon on Mar. 13. For current trail conditions call 715-637-4275.